It’s me again, Doctor Jacoby. I am wearing a wrinkled red houserobe over worn pajamas. My hair is frizzy and unkempt, making the illusion of a halo around my head. I’m chainsmoking Kool menthol lights and staring at a television set but not really watching. I am in the living room of the house I once lived in with my husband and daughter. And briefly, my niece. This place is a bad memory I can’t abandon. Just like my own tired skin. When I was growing up all I ever wanted was a permanent home. People always comment on how glamorous my nomadic childhood sounds, moving from Sri Lanka, to Zambia, to Thailand, Pakistan, and India. It wasn’t. All I craved was safety, security, and permanence. I would be denied these needs until well into my 30s, and the psychological toll was enormous. On the surface, Doc, the Palmer house was everything I ever wanted in a home, albeit missing that idealized white picket fence. It is just so beautifully and quintessentially American. Every time I would visit the States as a child I would see similar houses in Milwaukee and think of how perfect and how lucky those people were to have those homes. Reading Stephen King had already prepared me for the ugly simmering under the surface of these picture-perfect American towns. But Twin Peaks was the shock to my system that forced me to realize just because something looks perfect, it certainly doesn’t mean that it is. 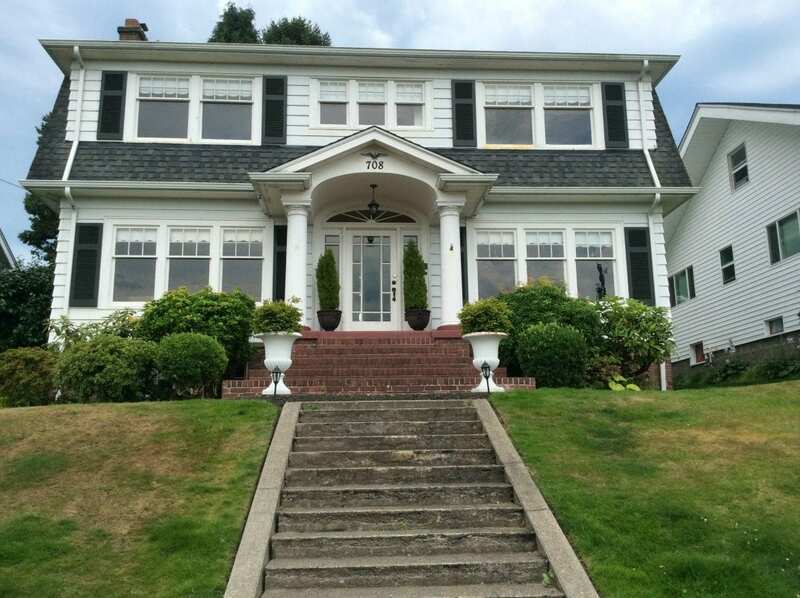 And sometimes the most beautifully-tended homes hide the ugliest of secrets. Even though it’s really disturbing that Sarah Palmer is still living in the home where her husband raped her daughter for years and where he murdered Laura’s lookalike cousin, I do understand why Sarah hasn’t left: Sometimes it’s better to be with our ghosts than be alone. Being haunted can become a full-time job. 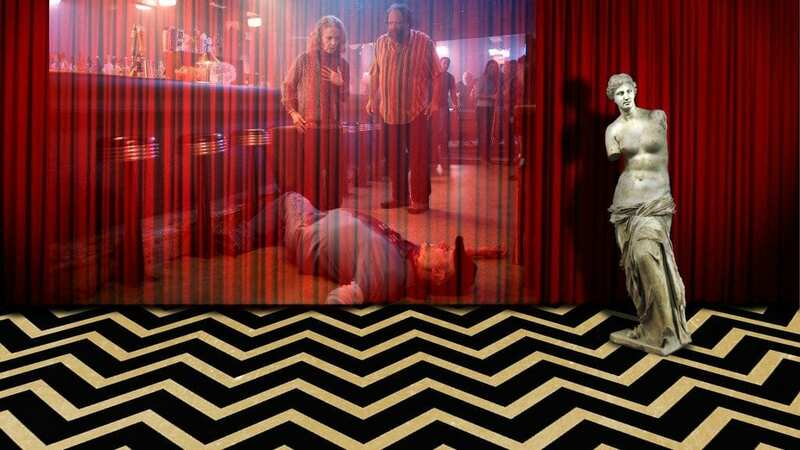 Twin Peaks helped me temper my envy and longing to live in a picture perfect family, house, and town. It’s comforted me that all the awful that simmered behind my own family’s thinly veiled facade of decency had something of a mirror in the Palmers. And I’ve spent years like Sarah Palmer, retreated into my own pain and trauma, unable to reach out. In those times I’ve spent hours wishing for a home, a sanctuary of some sort. But home for me isn’t a place, it tends to be people. And people often shift in and out of my life — global nomad problems. And some of the people I’d considered home were the very people who caused me so much physical, psychological, and emotional pain. But just like Sarah, and for years, I maintained those abusive “homes” until finally I couldn’t take it anymore and I severed those ties. I wonder, Doc: Will we see Sarah Palmer finally do the same in the new hours? My wish for her is that she will find that strength to move forward. 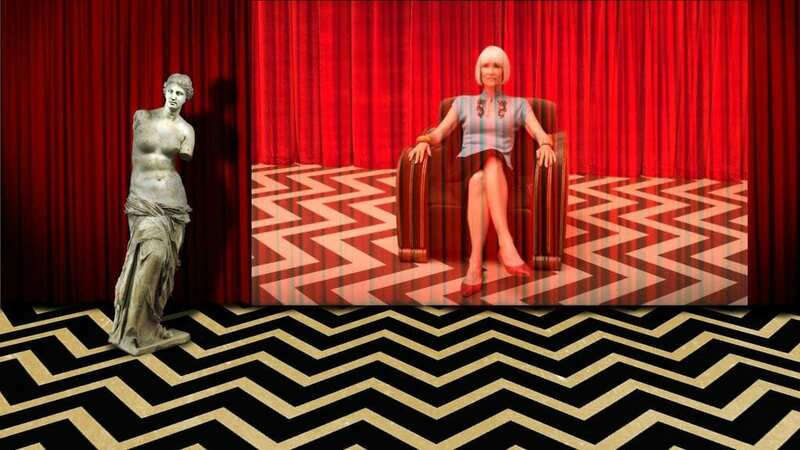 Home has always been a driving theme in Twin Peaks since the beginning. It’s no surprise that we would return to this in the new hours, and that the word itself would be repeated a couple dozen times in Season 3’s fourth episode with the entrance of Coop/Dougie. Which has me wondering something fierce, Doctor Jacoby: Where is Cooper’s home now? 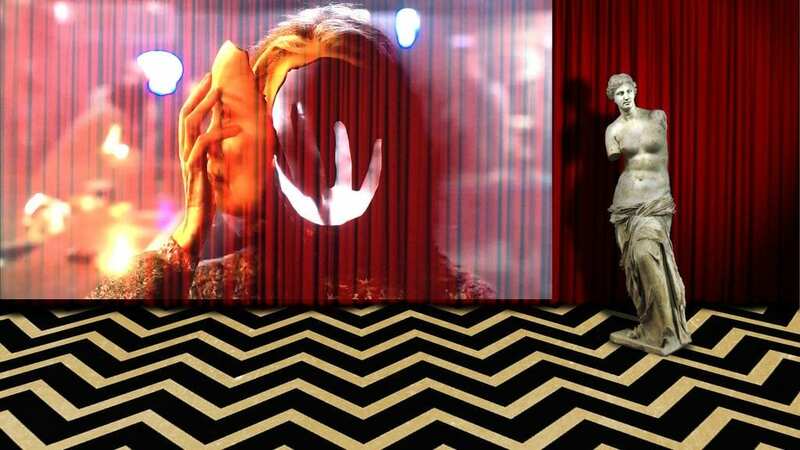 Is it Twin Peaks? The Great Northern Hotel? 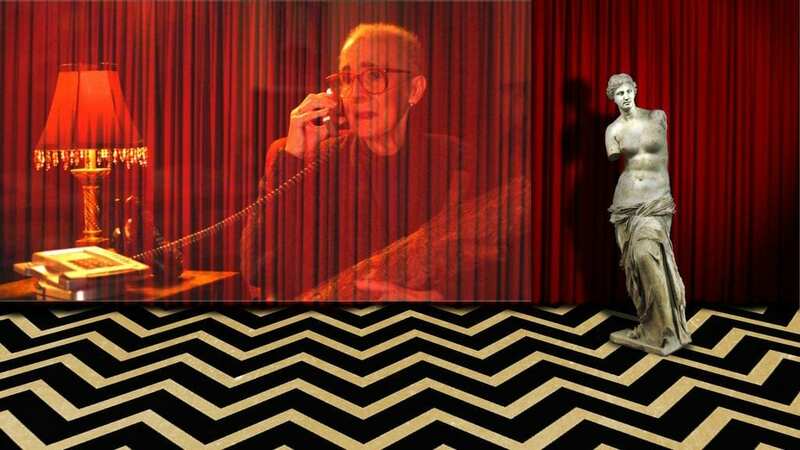 Is his home now The Black Lodge since he’s been there for the past 25 years? Would Good Coop even be at home in the body Bad Coop claimed after all the horrible things the doppelgänger has done? Cooper certainly isn’t at home in Dougie Jones’s body, or in our modern world. He’s barely himself. Can there even be home when you don’t know who you are? Home feels like it should be such a simple idea. The principle of a place that is always there. Home is where you grew up, where you grew, surrounded by family and friends. Shouldn’t it be more straightforward? But for so many people — me, Cooper, Sarah Palmer, to name a few — home is anything but a safe place where one simply belongs. Instead, it is a minefield to navigate, even when you haven’t stepped foot in the place for years. It is treacherous territory even when you never left. 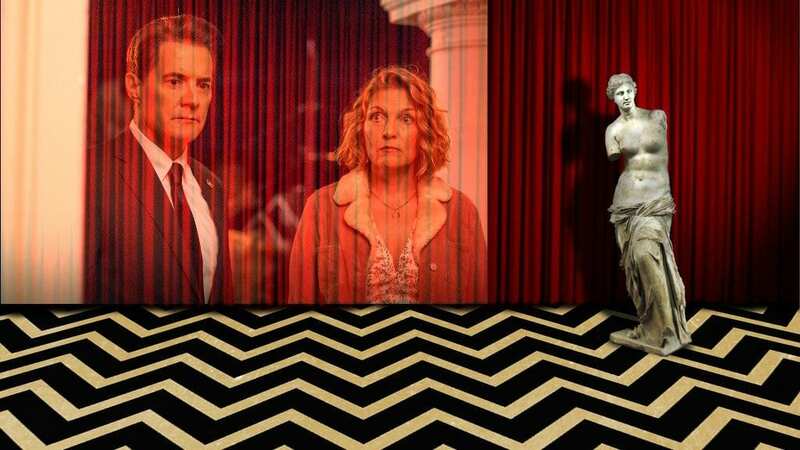 In my introductory tape I noted a distinction between Twin Peaks and Twin Peaks. The former also serves a psychological function for me as an imaginary hometown. 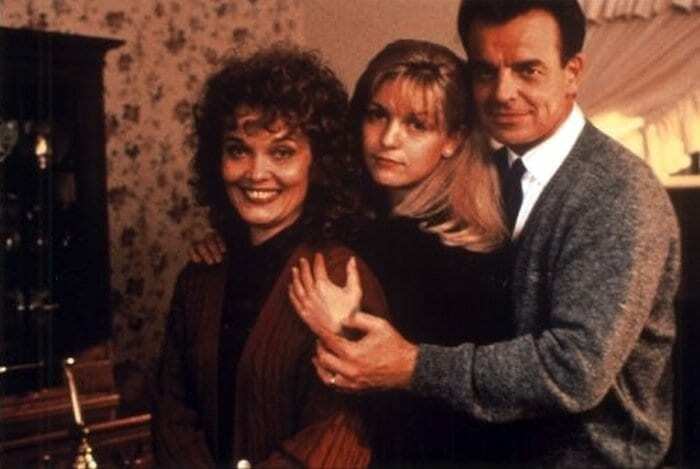 It wasn’t until I visited Twin Peaks for the first time that I realized that the horrors going on behind the closed doors of my own family were in no way singular. That maybe — and even in my idealized version of America — things were fucked up everywhere. 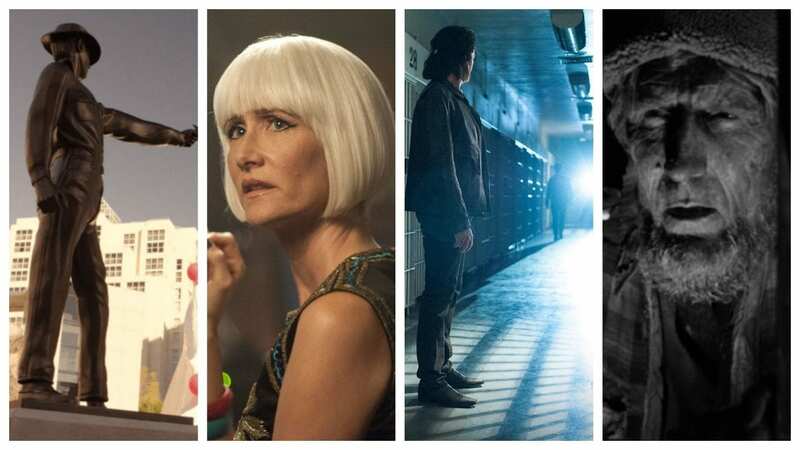 Twin Peaks was the first time on television we’d ever had an in-depth look past the perfect facade of a perfect family and all the monsters and monstrousness that didn’t just live in that environment, they thrived there. 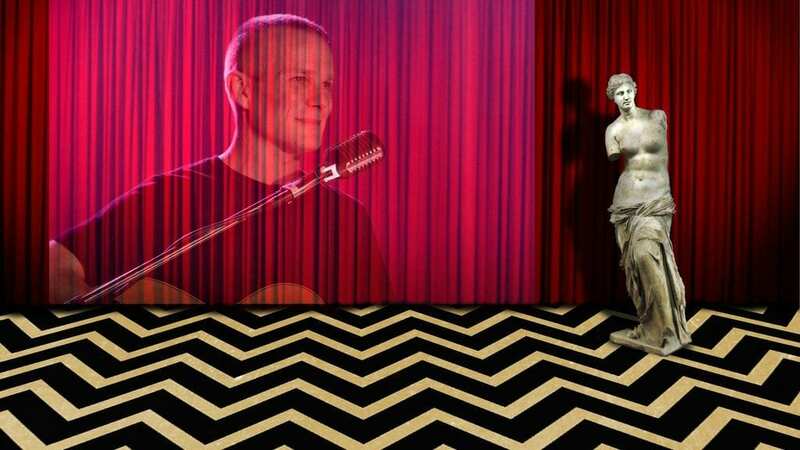 For me, the socio-cultural function of Twin Peaks as a fictional hometown — as opposed to the friendlier Star’s Hollow or Tree Hill or Hogwarts — serves as a fixed point in the development of my own self-awareness. 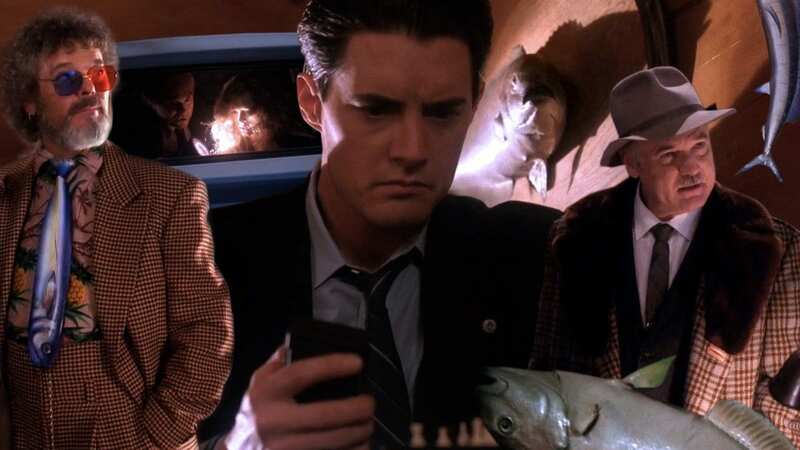 In the years since I first saw it in 1998, Twin Peaks is the place I return to when I need a new reminder of where I came from and where I’m at with healing those original and fundamental wounds. 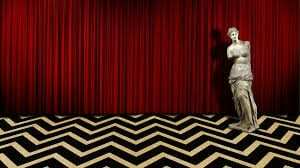 I feel rather adrift at the moment as my immutable Twin Peaks is changing before my eyes with every new hour reveal. I’m feeling unsettled, like my psychological skin is peeling off and I’m not quite sure who I’ll find when it’s done sloughing. I’ve never related to Good Cooper more as he struggles to gain his bearings in the world outside the Black Lodge that has moved on in grand ways since his last visit. These themes are particularly jarring for me right now because for the first time in my life, I not only have a home in the form of my 11-year partner, but we even own our own home. The idea of home itself is shifting from the theoretical concept it’s always been to the actual concrete place I’ve always wished it to be. I need to unpack why I find this all so frightening instead of comforting. Can you help me, Doctor Jacoby? I’m looking forward to your thoughts, Doc. And I also can’t wait to see what you’ll do with all those gold-painted shovels! The “Eyes” Have It: Intuition, Those Crazy Glasses and Hold My Purple Latte!